Every enthusiast," John Wesley believed, "is properly a madman." The popular term of abuse took on a life of its own in the 18th century—a commonplace label for not only participants in the evangelical revival, but also for the more controversial prophets, visionaries, spiritists, and mystics who claimed religious inspiration in an age of polite, reasonable society. The Methodists were frequently labeled fanatics and madmen alike. 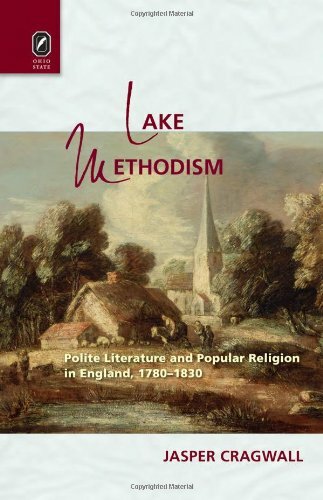 Their emphasis on individual religious experience, appeals to laborers and commoners, and willingness to eschew ecclesial patterns in favor of new methods of evangelism and church organization all contributed to their notoriety in England. Romantic authors, similarly, clashed with the establishment. Their emphasis on poetic feeling, intuition, subjectivity, and the revitalization of the creative imagination signaled a shift in the literary landscape and rankled critics.